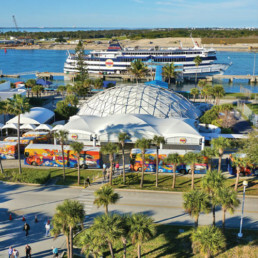 Victory Casino Cruises is the most authentic Las Vegas-style casino experience in Florida, featuring five and six-hour cruises along the Space Coast and departing from Port Canaveral, Florida. 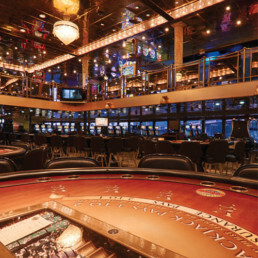 Our cruise ship showcases over 600 slot machines and the best selection of 27 casino games, including Florida’s only LIVE roulette and LIVE craps tables. Our Sportsbook Lounge, the only sportsbook in the state, will take bets on basketball, football, baseball, soccer, boxing, MMA, hockey, and more. 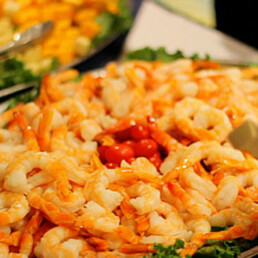 Enjoy superb food, buffet dining and drinks on all four decks. 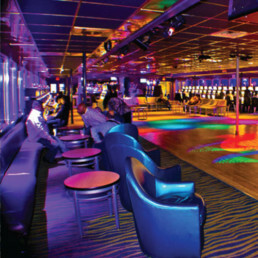 For spectacular entertainment, Big Norm’s Club V offers free shows and a beat-filled dance floor for parties of all sizes. Just for playing slots and casino games, you can earn Reward Points for perks like free drinks, free food, free gifts and even dollars taken off your final bill. Discover why Victory is the most authentic, affordable and fun casino experience in Florida! 1 free Victory Card Program to play free and win big! Personal service second to none!